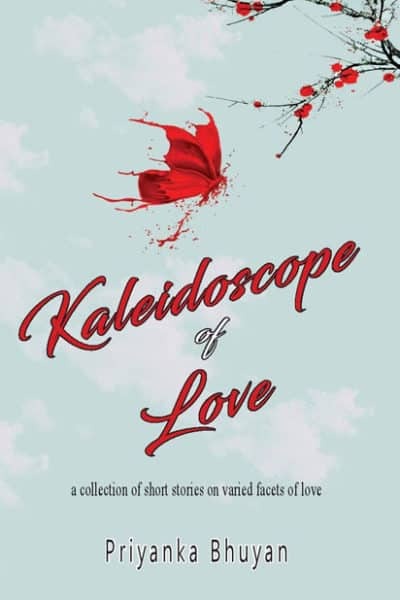 Kaleidoscope of Love is a collection of 10 short stories all based on the theme of love. 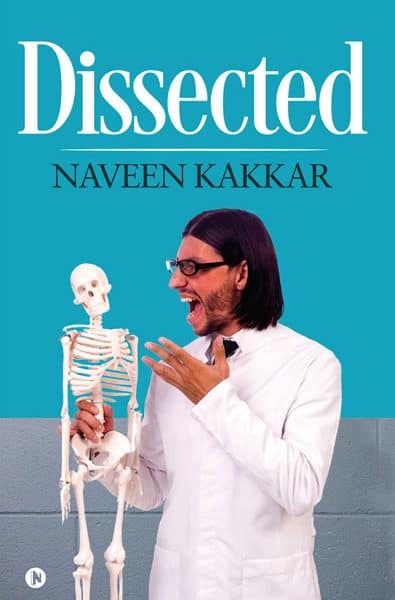 The book is a rather short read and with just 90 pages, it is easily doable in under 2 hours. 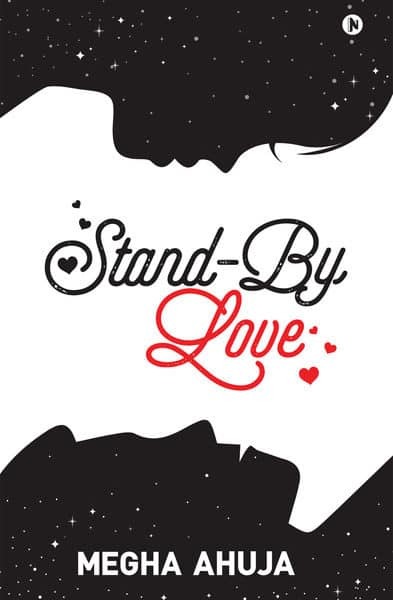 Expect a book that delves deeper into the hearts of its many characters in order to find the true essence of love. 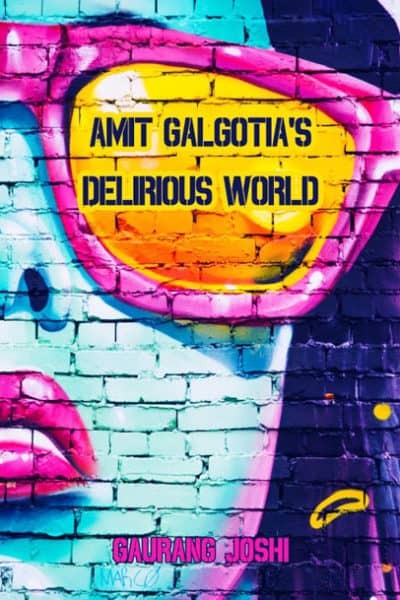 Amit Galgotia’s Delirious World is a book that talks about mental health and attempts to delve deeper into the chaotic workings of one’s mind. 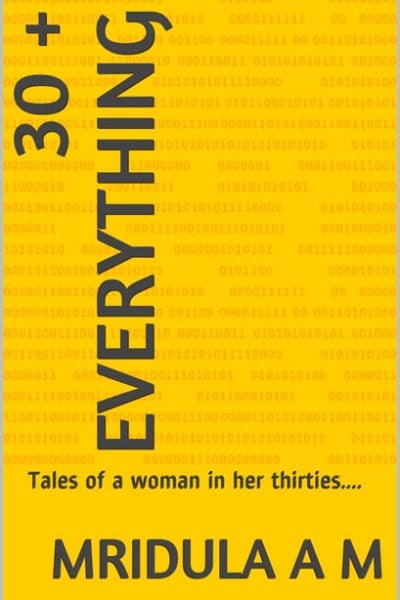 The book makes use of complex storytelling techniques and is sometimes random and abrupt. When it comes to entertainment, there are a lot of things that appealed to the reader in me. 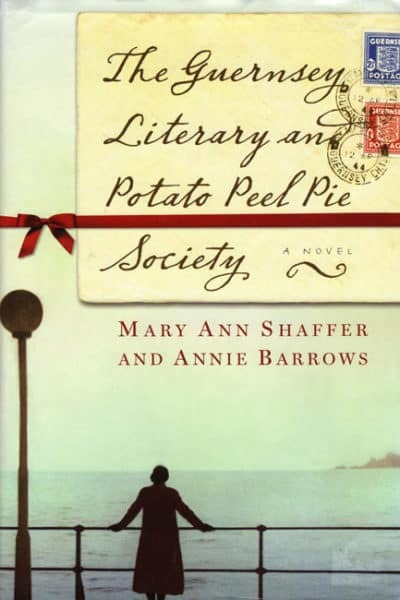 The Guernsey Literary and Potato Peel Pie Society is a book that talks about books. Expect a historical fiction during the time of the World War 2 which has a bit of everything – drama, romance, friendship, love, betrayal, scandal and most of all books, books and some more books! 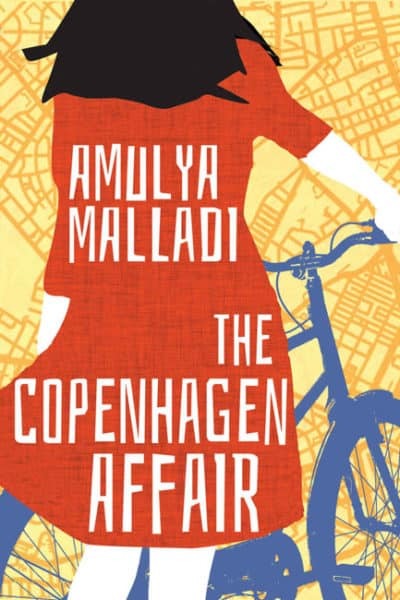 The Copenhagen Affair has something of everything – it has mystery, thrill, a sense of adventure, romance, illicit relationships, and a lot of drama. 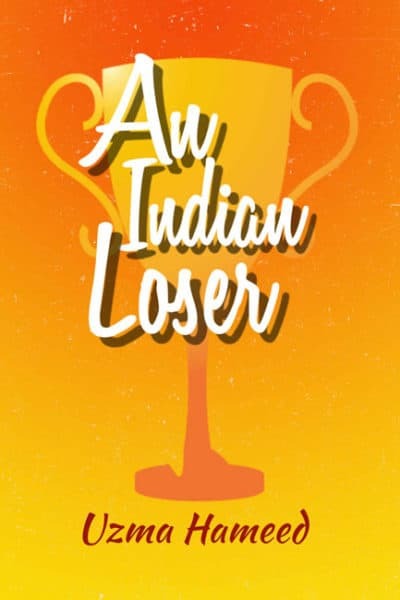 But what it essentially talks about are just two things – marriage and depression. The two are interrelated in the book but at the same time, they are not. 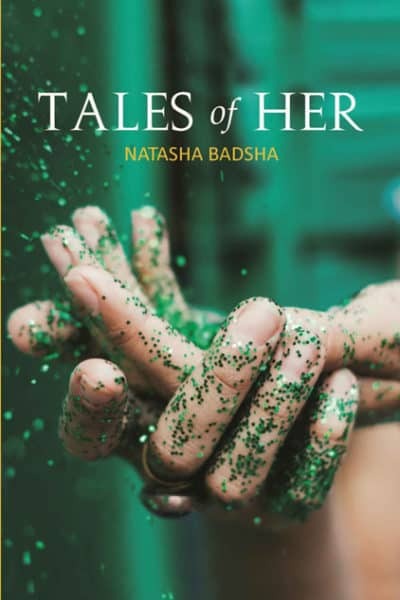 Tales of Her is all about celebrating womanhood and its characteristics, the perfection, the sense of keeping everyone happy and the bounded dutifulness that lies at the core of being a woman in the modern world. 10 women battle it out in 10 compelling stories of desire, betrayal, faith and above all, the search for a perfection that is a never-ending quest. 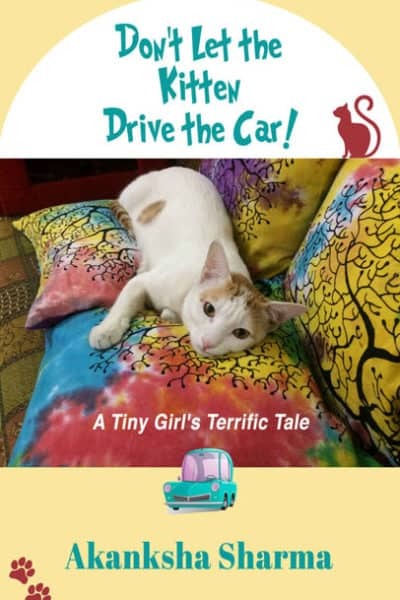 Reading Don’t Let the Kitten Drive the Car! was an invigorating experience for me. It is a book that tells us the story of a young girl and her cat. 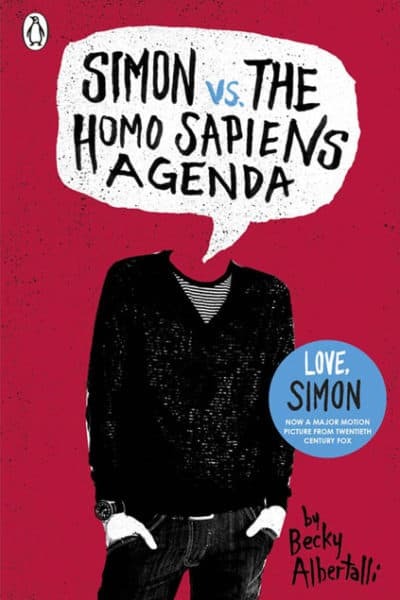 It is a modest story with a minimalistic plot, pleasing characters and a simple language. While reading this book, expect a lot of insights into the world of visually impaired people and into the world of cats.